WhatsApp has started introducing several new features in order to curb the spreading of misinformation through its platform. In the latest move, the company is currently testing a new feature that highlights messages as “frequently forwarded” if they have been shared five or more times. The company had limited the number of times you can forward a message earlier this year. The “Forwarding Info” and “Frequently Forwarded” features are not available yet but WhatsApp is working on these features in its Beta update for Android. However, as per the reports, the new feature is currently limited to messages that you send, so you won’t see a “frequently forwarded” tag on messages you receive. Also, before sending a message, you’ll also be able to see the exact number of times it has been forwarded previously. 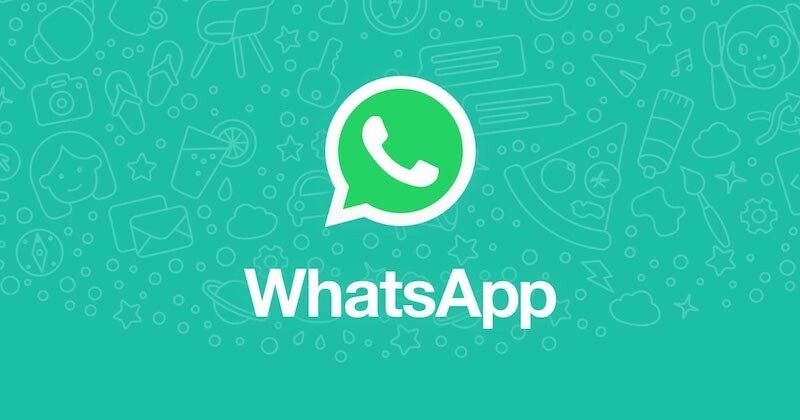 WhatsApp has not yet confirmed whether the beta will be officially released, or whether it’s expected to come to iOS users. It could be proved an effective way of slowing the spread of viral content on the platform. Earlier, it was testing a ‘search image’ feature which lets the user upload any received image directly to Google to find similar or equal images on the web and will easily let them know whether the picture is fake or genuine. The Facebook-owned messaging company has been heavily criticized in the past for creating a breeding ground for rumors and ‘fake news’ to spread rapidly among users. It was even associated with a spate of mob-violence and killings in India.